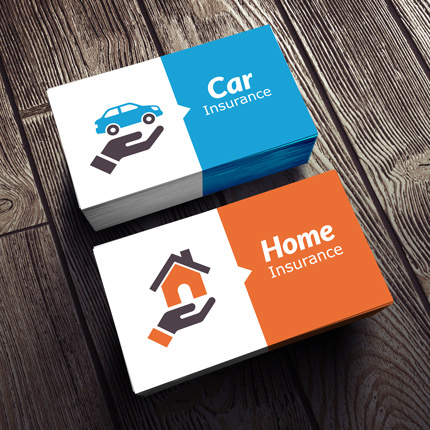 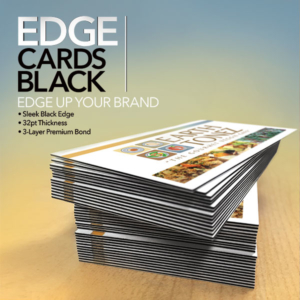 Reach new markets, maintain contacts and more with Save4Printing’s premium quality Business Cards – one product that no business can survive without! 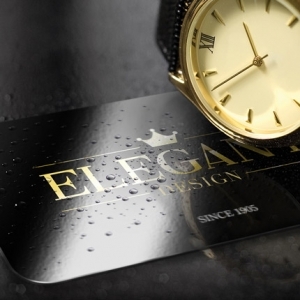 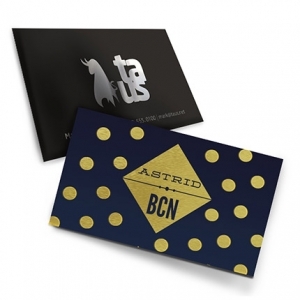 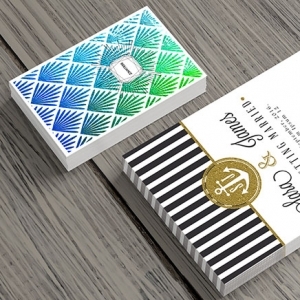 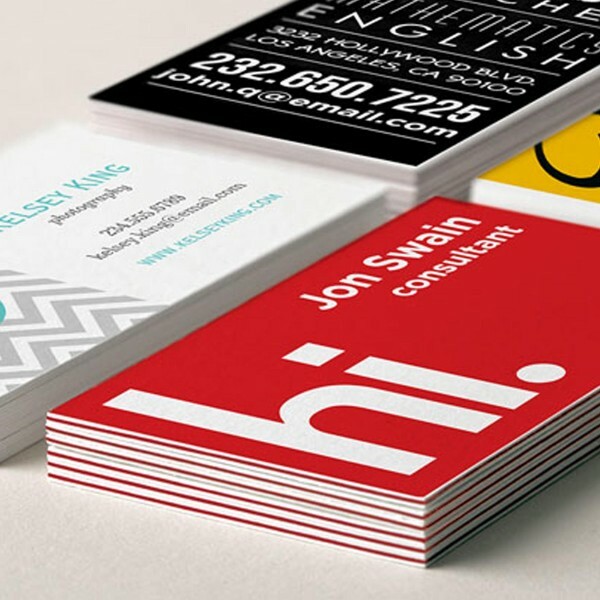 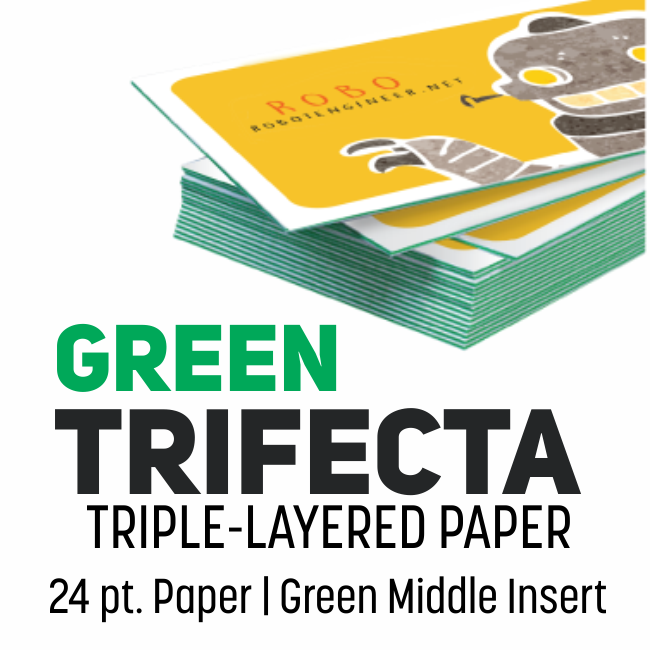 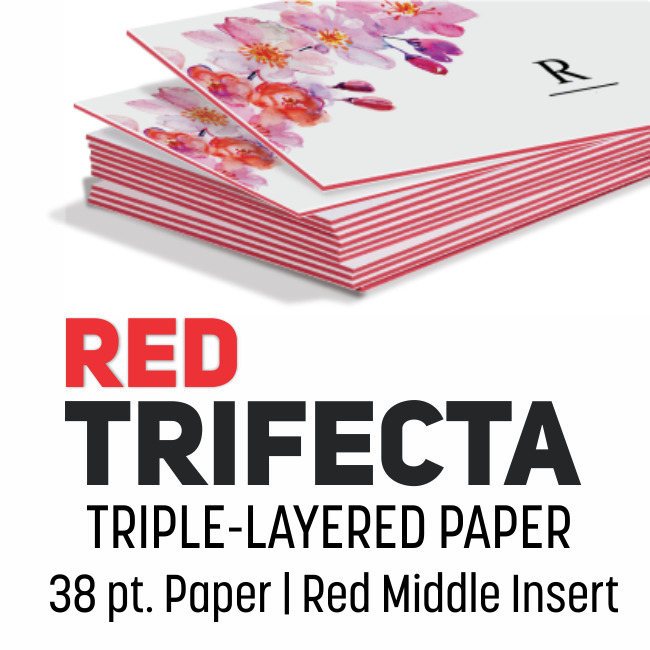 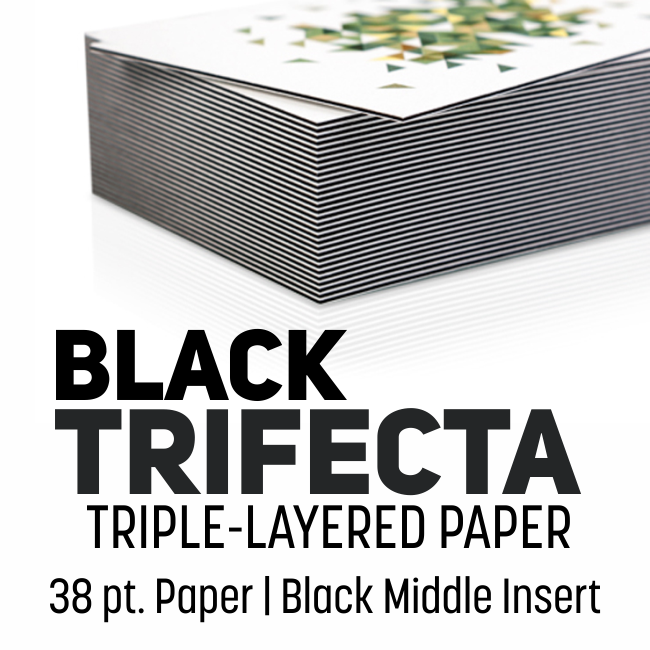 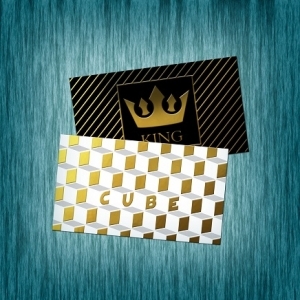 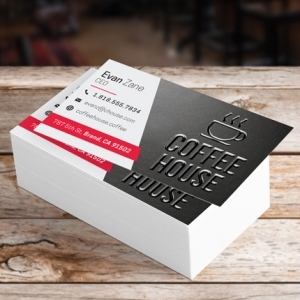 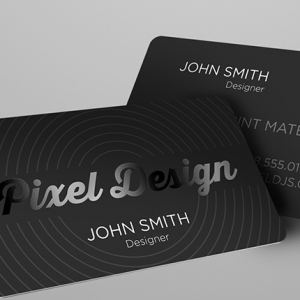 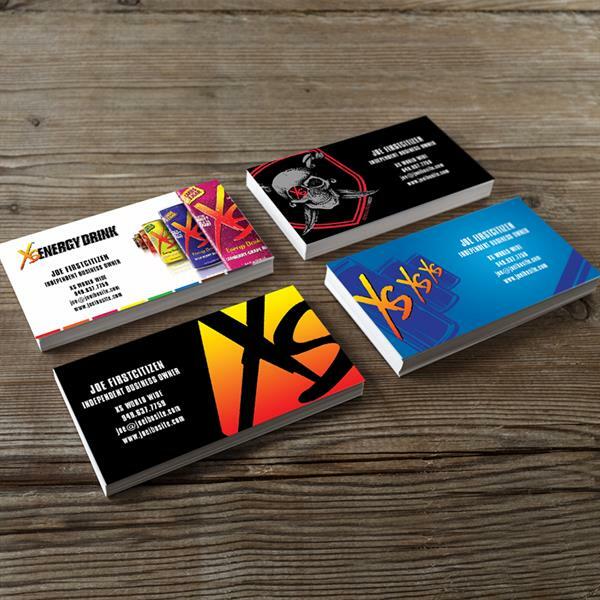 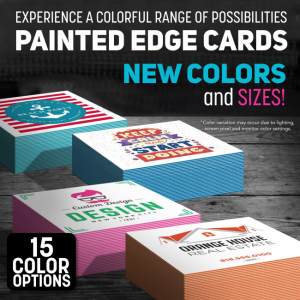 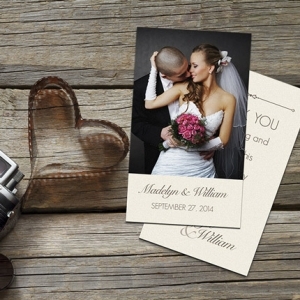 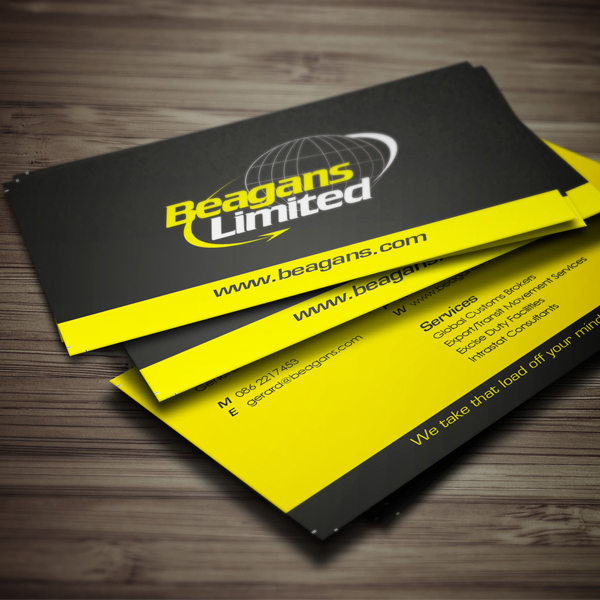 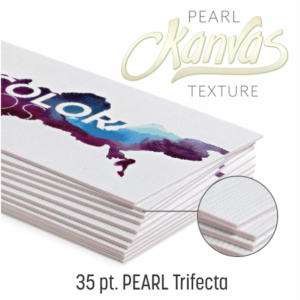 A full-color business card can leave a lasting impression on your clients or business partners. 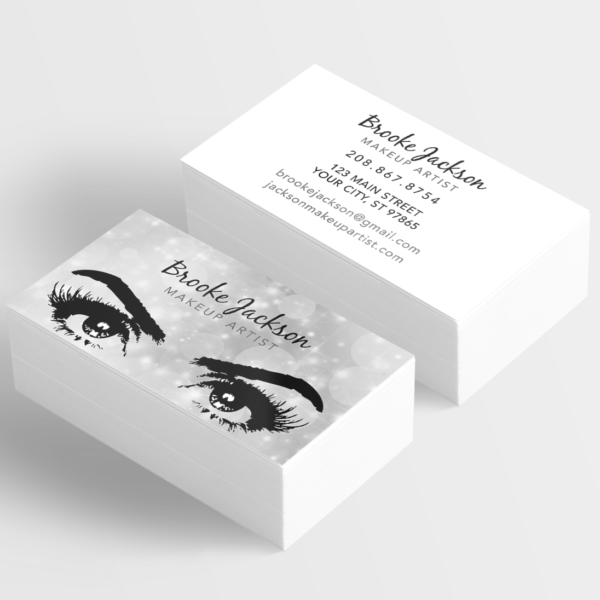 Never under estimate the power of the first impression! 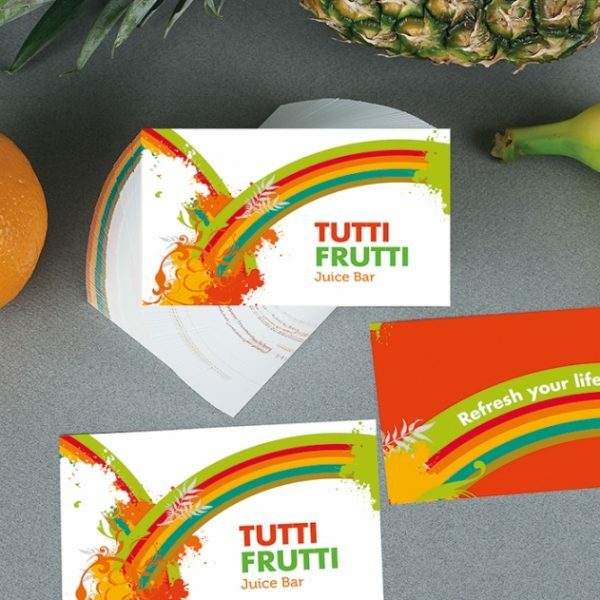 Choose from our special shape options and express your brand in unique and effective ways. 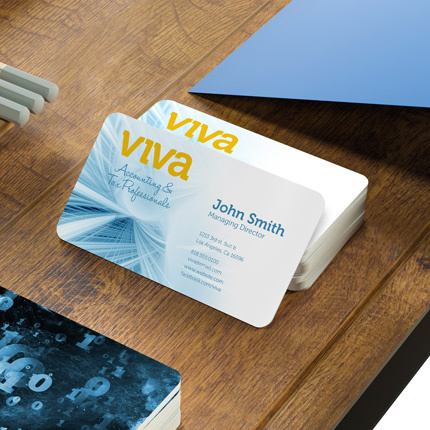 And you don’t have to be a businessman to use business cards! 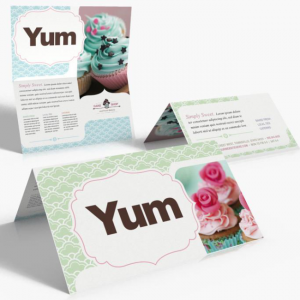 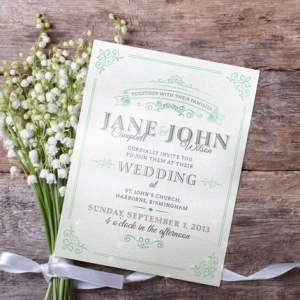 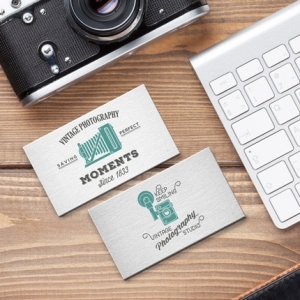 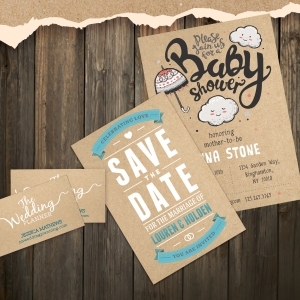 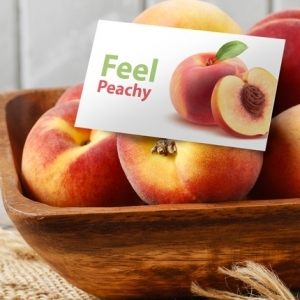 Non-commercial use of custom business cards includes save-the-date notes, social campaigns, and political slogans.